Our friendly and approachable team is here to answer any questions, and are always happy to give guidance. Maryhelen trained as a massage therapist after 20 years of experience as a writer and editor, including experience developing educational materials for adults. But rather than opening her own clinic, she was inspired instead to found a new type of massage therapy college in Alberta: one that put students first while also meeting the highest academic standards. Maryhelen researched and developed the program with the expert help of our experienced teaching staff and outside consultants. She is now semi-retired and living on Vancouver Island, but she is still actively involved in the school. She is responsible for ensuring that the program continues to evolve and respond to the needs of students, employers, and the community. As Executive Director, Sarah‘s job is a mix of administrative and educational responsibilities that all boil down to making sure that Vicars students get a great massage education that prepares them for a successful career. As the massage profession continues to evolve in Alberta, her goal is maintain the school’s tradition of excellence as we prepare for regulation and massage school accreditation in the near future. Prior to taking on this role, Sarah was our Calgary director and assistant director ofcurriculum, and taught first- and second-year classes at that campus. 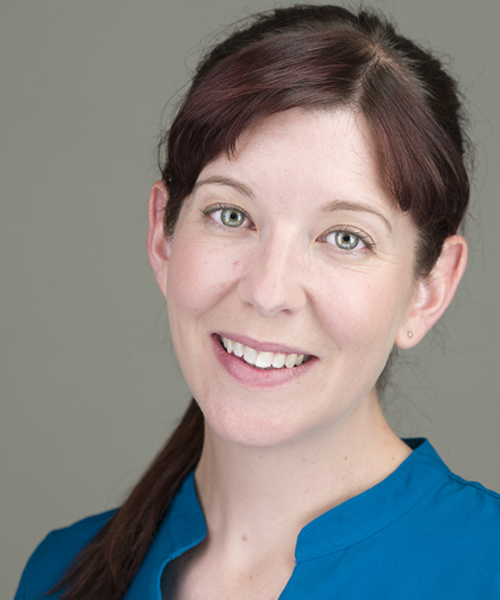 Sarah trained at Foothills College of Massage Therapy, and taught there before joining the Vicars team. She is based out of our Calgary location. 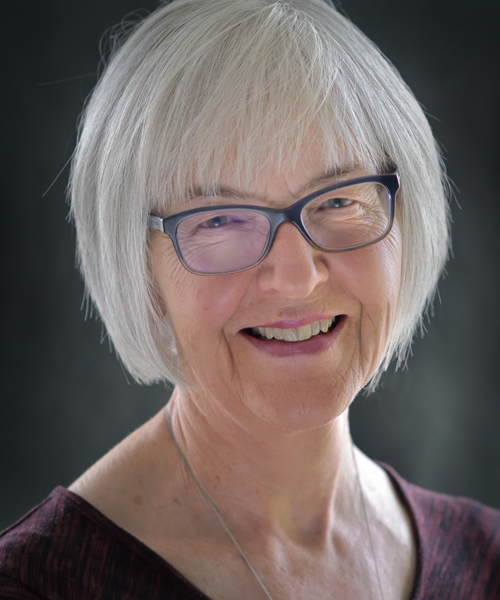 Robin is a writer and editor who has been with MH Vicars School since 2010. She works closely with Maryhelen and Sarah to make sure that the Edmonton campus runs smoothly. She also handles the school’s external communications and marketing, and has worked extensively on our in-house publications and curriculum materials. Robin has a BA from the University of Alberta and a Master of Arts in International and Intercultural Communication from Royal Roads University. She can relate to MH Vicars students very closely, as her Masters program was also delivered through blended learning. Linda is responsible for maintaining the quality of our curriculum materials and resources and keeping them current with the latest industry standards as we prepare for national accreditation. Linda worked health care as a medical technologist in both public and private facilities for over 20 years before completing her massage therapy training in 1998. Her massage practice has included both clinical and spa work. 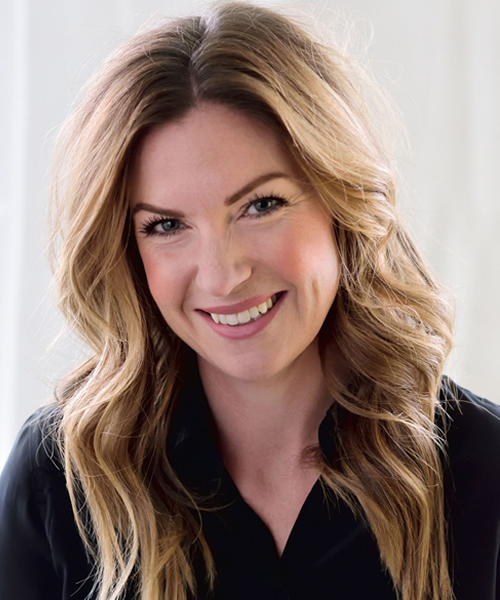 She has trained spa therapists in the private spa industry, and taught at Metro Community College and the Alberta Institute of Massage before joining us in September 2003. Linda has helped to develop the curriculum material for both first- and second-year students, instructs both first- and second- year classes. She teaches at the Calgary campus. 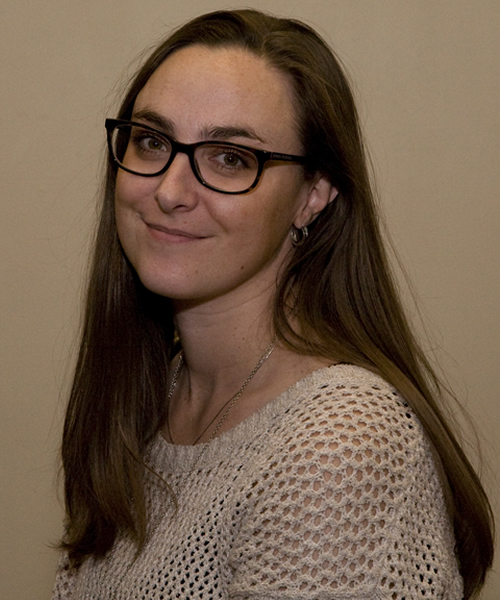 Corrina is the primary contact person for anyone interested in becoming an MH Vicars student. She is an expert in recruiting, admissions, student finance, and registration. From their first phone call to the first day of class, she helps future students learn about the career and how becoming a Vicars student can change their life. She also helps current and future students navigate the financial aid process. Corrina’s professional background includes five years managing an optometry and audiology clinic in BC, and five years as a Marine Engineer in the Royal Canadian Navy. 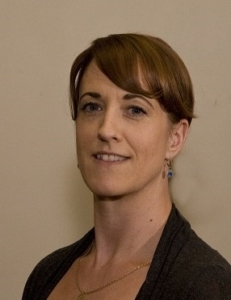 Katherine brings both business and professional experience to the MH Vicars Edmonton team. As an administrative assistant, she has responsibilities in all aspects of the day-to-day running of the school. In her role as student support coordinator, she works with students to overcome challenges they might encounter while they are at Vicars, from learning or physical disabilities to struggles with time management and work-family balance. She helps students to create learning plans that accommodate these challenges and helps them access outside services. Katherine’s professional background is in business management and social work, specializing in health care and community outreach. 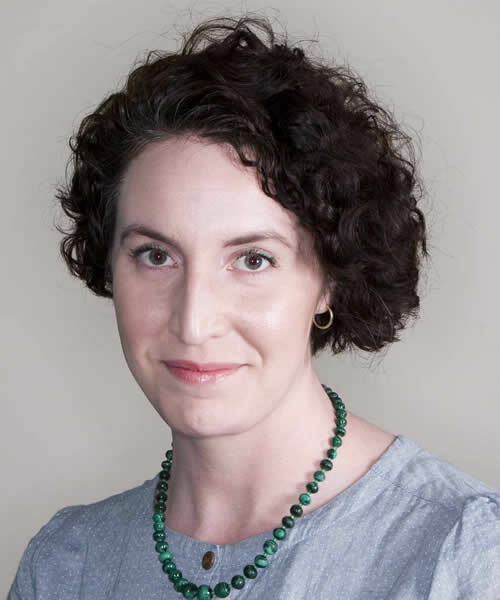 She has a BA from the University of Alberta and an MSW from Yeshiva University in New York. A master multi-tasker, Heather adeptly balances multiple roles at our Calgary campus. Heather coordinates the public and in-class clinics in Calgary, ensuring that the experience runs smoothly for both clients and students. She is also the first point of contact for visitors and callers in Calgary, and offers administrative support for staff and instructors. 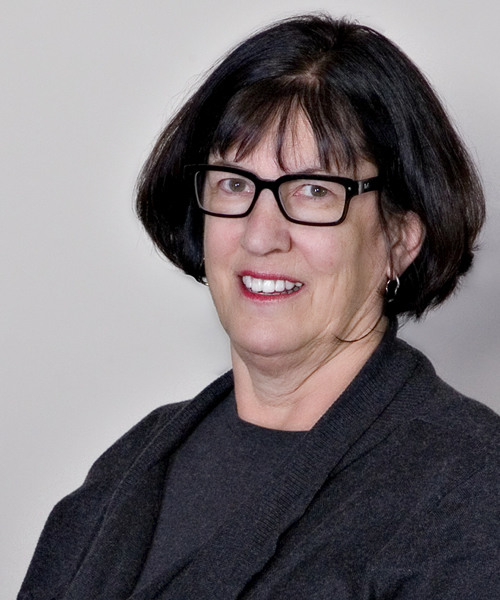 Her influence isn’t restricted to the Calgary campus, however. Heather puts her extensive computing background to good use as coordinator and tech support for our online learning platform, Moodle. The first face you see when you step onto campus in Edmonton, Melanie is a vital point of contact for students, staff, and clinic clients..
She is a key player in the office team that keeps the school running smoothly. 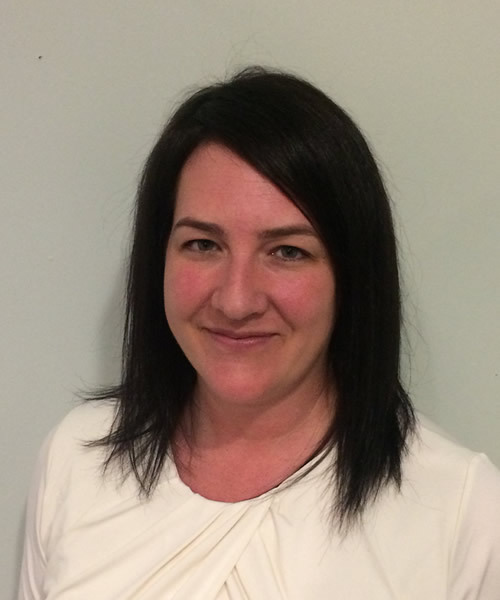 She facilitates and makes bookings for our clinics and balances the books, and as an efficient and experienced administrator provides support for the Executive Director, Edmonton Director and the rest of the team. Melanie’s commitment to both adult education and wellness draws on her more than 10 years teaching yoga and managing yoga programs. We follow the national curriculum standards, and are an MTAA Approved School.